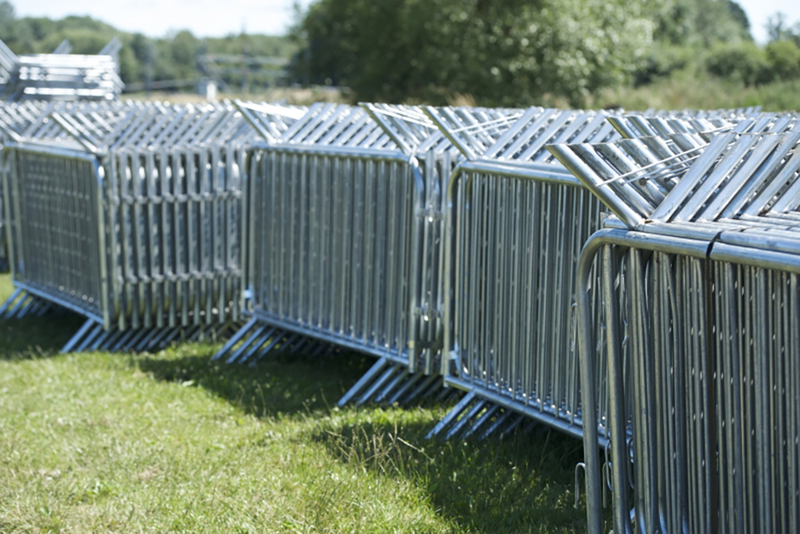 entertee’s Pedestrian Barrier is ideal for crowd control and directing pedestrians as required. Suitable for festivals and events to direct pedestrians access and exit points as well as lining parade routes and re-direction around roadworks. entertee’s Pedestrian Barrier are manufactured from strong galvanised steel and the panels are easily interlocked.